KAMPALA – Former Nyamityobora FC head Coach, James Odoch is believed to have turned a chance to get back into management. The former Cranes winger who was fired by Nyamityobora barely a month ago turned down Ntinda United and JMC Hippos, two sides currently playing in the FUFA Big League. First Ntinda United came knocking onto the doors of the CAF ‘B’ licenced tactician before Jinja Municipal Council Hippos. “I am not attached to any club and have not decided to join any club at the moment, said Odoch. “I have been approached by Ntinda United FC and there was nothing conclusive. “Secondly, JMC Hippos also approached me but I boldly told the director that I would recommend someone and chip in with advise here and there once in a while. Odoch was head coach at top tier side Nyamityobora FootballClub before he was shown the back door following a string of bad results including a 6-1 humiliating defeat at KCCA FC. Days after his departure, he was replaced by former Maroons and Onduparaka head coach Asaph Mwebaze. 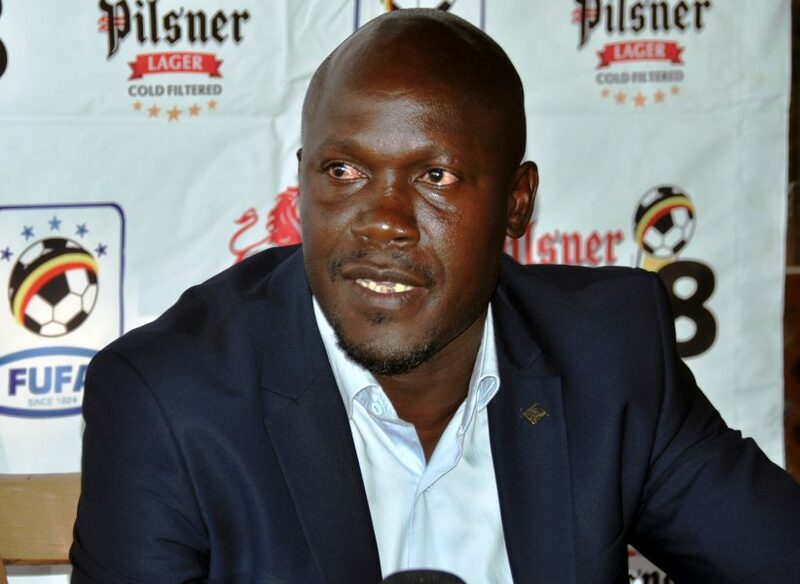 Reportedly, Odoch, a former Uganda Revenue Authority assistant coach under Ibrahim Kirya, is destined for a move to the top flight football. Odoch has also previously coach at Jinja Municipal Council Hippos before he crossed over to URA and lately Nyamityobora (coached Nyamityobora both in the FUFA Big League and Uganda Premier League).